It is South Korea’s biggest-ever class action lawsuit, and demands that Apple pay millions of dollars in damages. According to Xinhua news agency, the users are represented by local law firm Hannuri. It has filed the class action lawsuit with the Seoul Central District Court against Apple and Apple Korea, the local unit of the iPhone manufacturer. 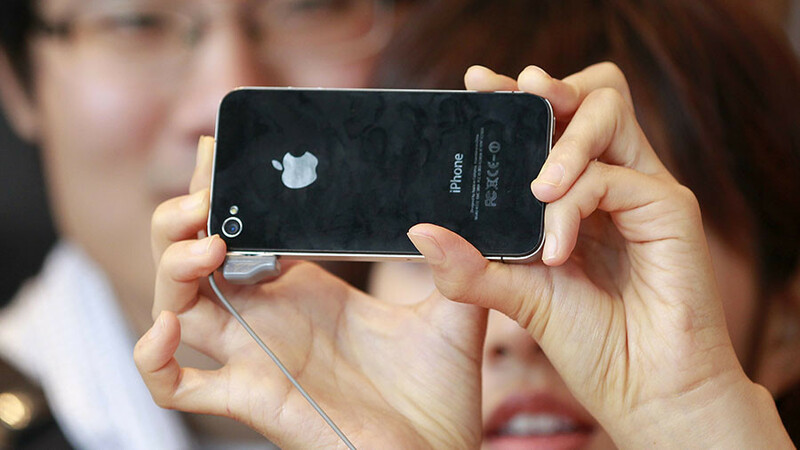 The iPhone customers are demanding damages worth 200,000 won ($188) per plaintiff, or 12.75 billion won ($12 million) in total. Media reported that around 400,000 iPhone customers originally sought to join the legal action, but the number fell in the course of verifying identification and providing the necessary documents. A wave of legal cases across the world followed Apple’s acknowledgement that it had slowed down iPhones as they got older. The company claimed that it had algorithms in place to keep an iPhone running at optimal performance if there was an older battery inside that can't keep up with the required power. The measure was aimed at preventing devices from unexpected shutdowns and keeping them running at their best. Hannuri said that though Apple recognized the underperformance of iPhones via the iOS upgrade, it covered up the truth in offering the software to hide faulty batteries, prevented customer secession and promoted the sale of new models. Earlier this year, civic group activists representing hundreds of iPhone users filed their respective class action suits against Apple and Apple Korea for damages worth 2.2 million won ($2,070) per person.